Sandsend 9th March 2013. Photograph by Peter Horbury. 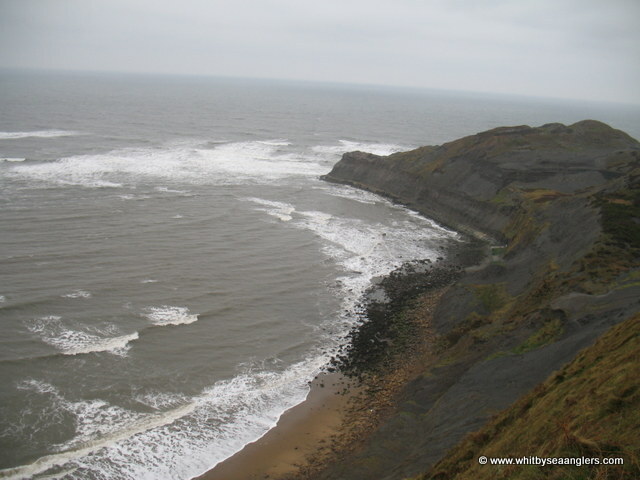 North view of Sandsend 9th March 2013. Photograph by Peter Horbury. 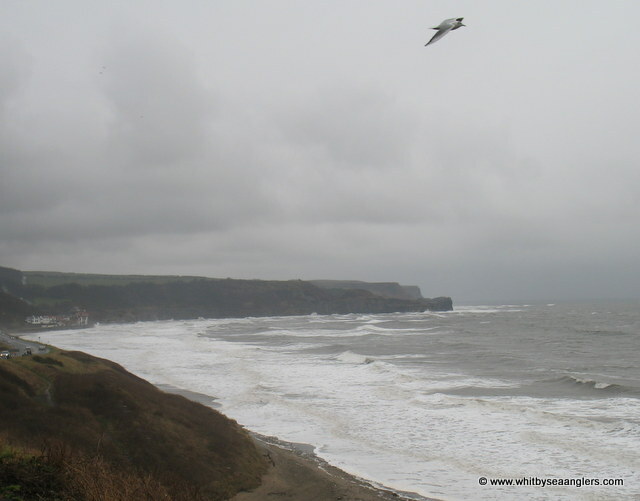 South view of Sandsend and Whitby 9th March 2013. Photograph by Peter Horbury. 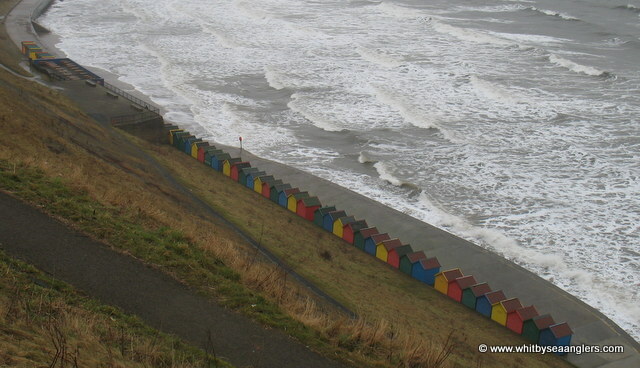 Sandsend sea wall defences 9th March 2013. Photograph by Peter Horbury. Line astern, beach chalets. 9th March 2013. Photograph by Peter Horbury. Bitterly cold as the east pier takes a battering. 9th March 2013. Photograph by Peter Horbury. Whitby east pier extension takes a constant battering. 9th March 2013. Photograph by Peter Horbury. East pier and Whitby abbey, 9th March 2013. Photograph by Peter Horbury. Kettleness 9th March 2013. Photograph by Peter Horbury. 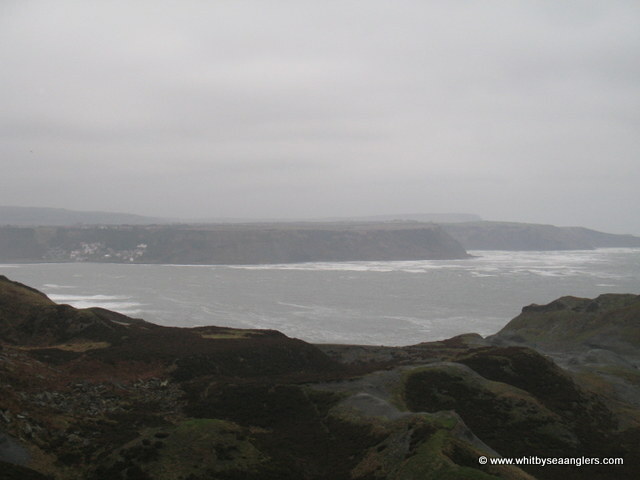 Runswick Bay from Kettleness 9th March 2013. Photograph by Peter Horbury.